Vaamu aaku in telugu is also known as Doddaptre in kannada, ajwain patta in hindi, karpura valli in Tamil, carom leaves in English. Carom leaves, carom seeds enhances the digestive function. As its raining in Adoni, thought to have some hot snacks. My mom told we will prepare vaamu akku bajji, i heard many times about this bajji but never tried. Today i did it for first time with my mom's instructions & home grown ajwain leaves. 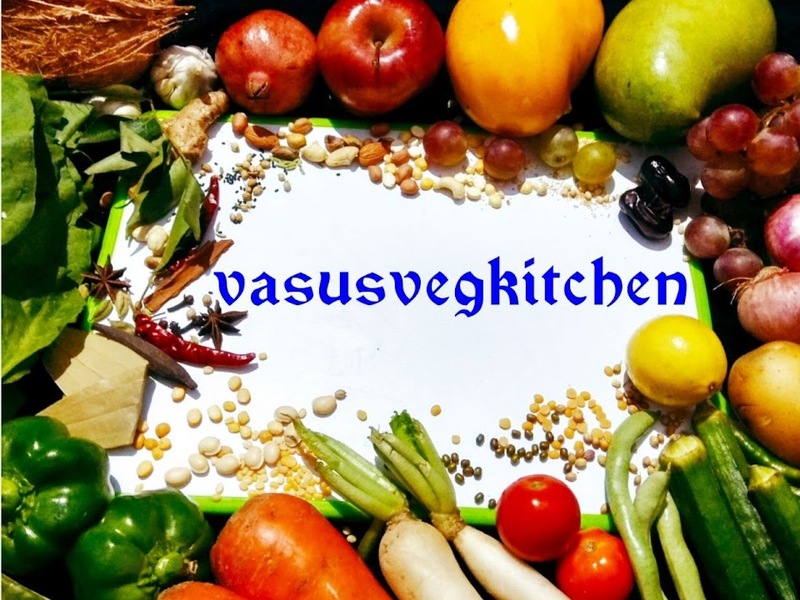 It came very yummy , tasty and its very aromatic and main thing is it's very easy to prepare 😉. 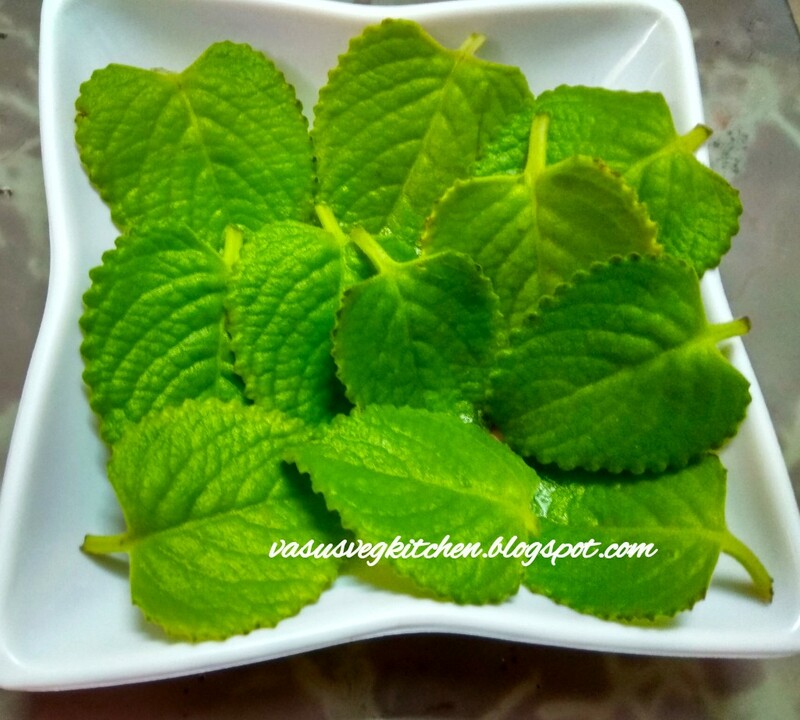 1) Take carom leaves/vaamu aaku wash well without any dust and pat it with kitchen towel carefully without breaking leaf. 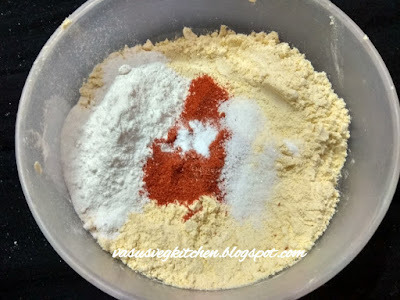 2) Take a bowl add gram slour/besan/sanagapindi, rice flour, salt, red chilli powder, salt, cooking soda and mix it well. 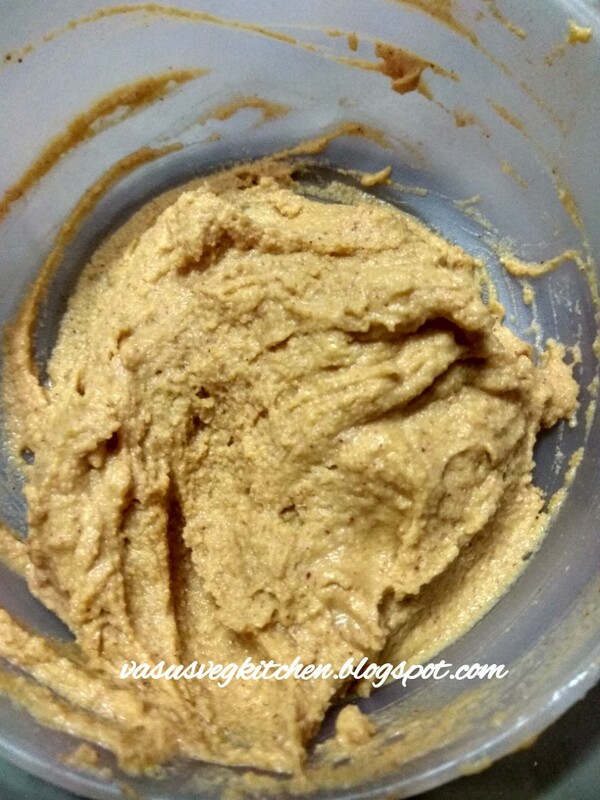 3) Add little amount of water mix it well without any lumps. 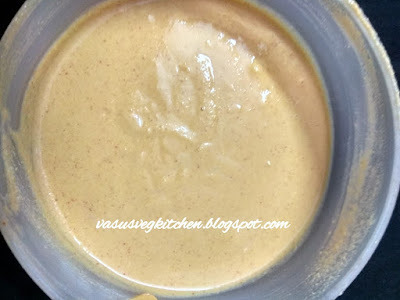 4) Add 1 tsp of hot oil in the batter to thick consistency as bajji batter. 5) Take a pan add oil to deep fry and heat it on low flame. 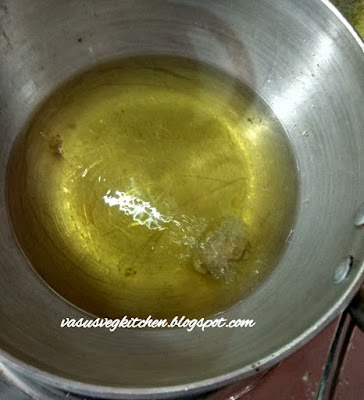 Check the oil heat by drop little amount of batter in oil if it comes up then oil is ready to fry bajji. 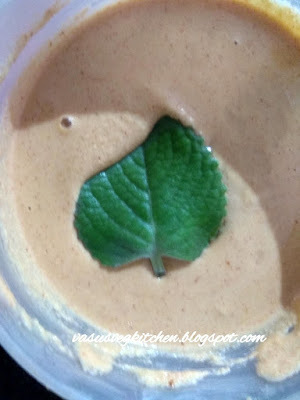 6) Take one ajwain leaf in batter coat it both side, drop it in oil and fry it. 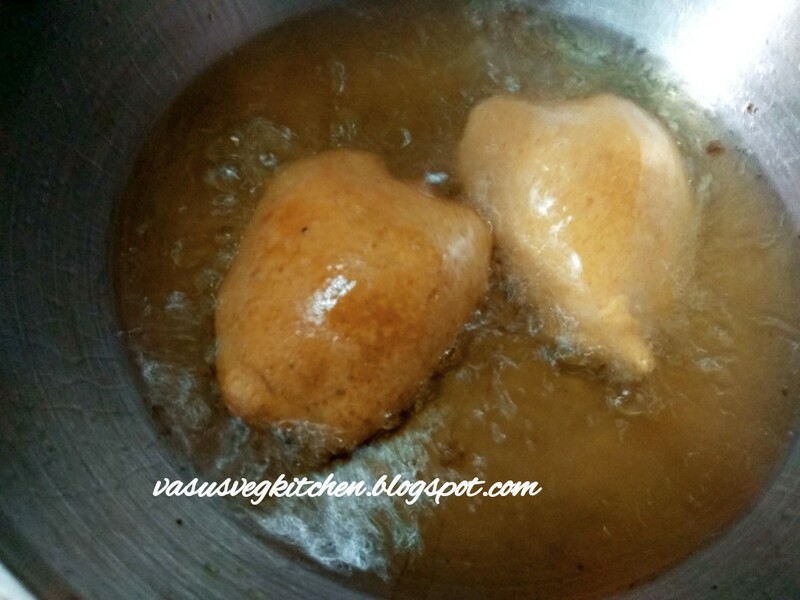 7) Fry the bajji both sides till changes color both sides and bubbles stop. 8) Take the above fried bajji in plate. 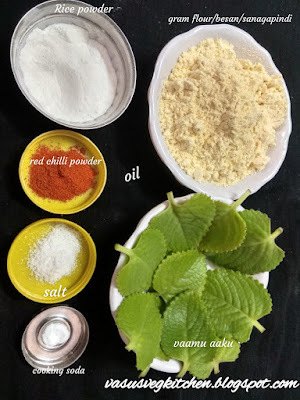 9) Continues the same process for remaking carom leaves/ajwain patta/vaamu akku and take it in plate. 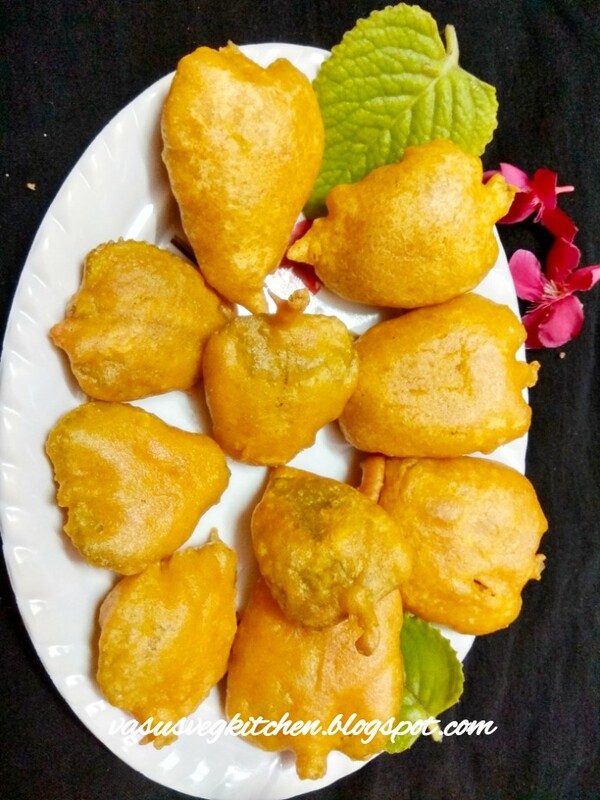 Yummy, tasty, mouth watering vaamu aaku bajji is ready to serve 😋😋. 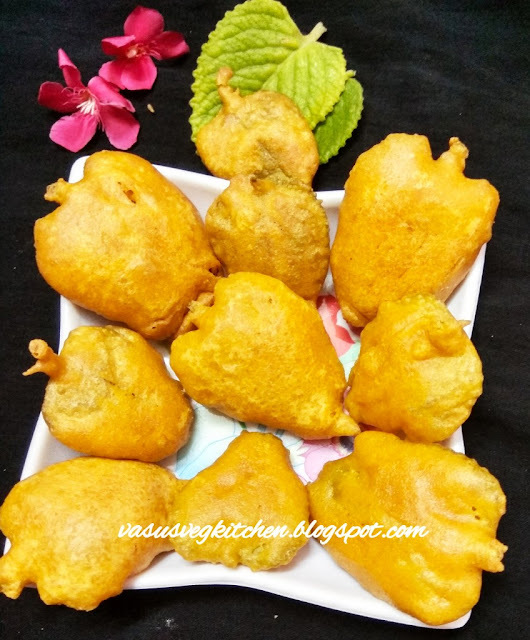 Enjoy this tasty bajji with cup of tea and enjoy rain 😍. 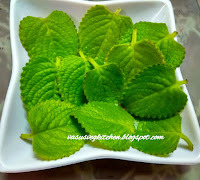 Check out video using step by step pics..
◆ Take fresh leaves to prepare bajji. ◆ Clean the leaves carefully so that it does not break. 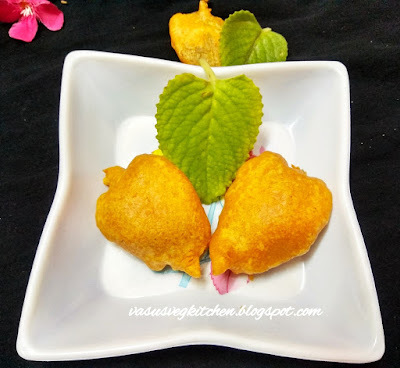 ● Adding rice flour makes bajji crispy. ● Mix batter by adding little water so that the batter mix well without any lumps. In Instagram @Instagram Also drop your feedback 🤗😍.